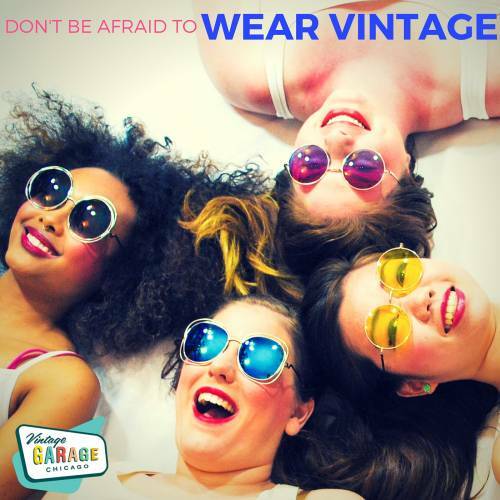 Top 5 Vintage Fashion Mistakes! 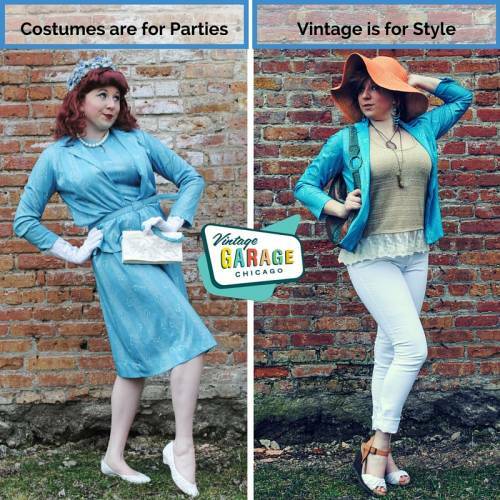 Regular Vintage Garage Chicago vendor Kira, is a fashion and jewelry designer and a vintage fashion lover! One of her favorite things to do, is scout out vintage treasures all over the lands. 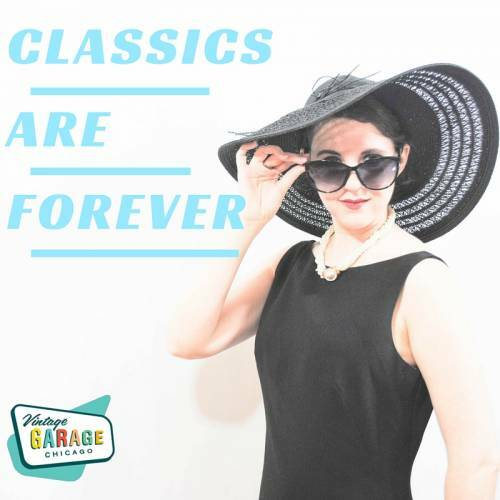 She frequents thrift, antique, and vintage shops tracking down irresistible finds from decades past to add to her vintage shop, Dead Girl's Vintage! Below you'll find her top 5 vintage fashion mistakes! Today’s vintage is not about devotion to archaic styling. Pick one vintage garment for your look and pair it with modern pieces, while keeping your hair and makeup contemporary. You don’t want to look like you stepped out of a time machine!! Don’t worry. What goes out is coming back! You don’t need to spend a million bucks to look like a million bucks. You can find classic pieces at the vintage markets for half the price of the big box stores. Plus, vintage is made with higher quality than today’s disposable fashions. Don’t worry about the trends invest in classic vintage pieces instead. Don’t #3 - Some Looks should stay in the era they came from. What you wear says who you are. Some looks should stay in the era they came from. Just because it’s vintage, it doesn’t mean it’s tasteful. Stick to options that flatter you! Don’t be afraid to experiment with pieces from different eras to develop your own eclectic and cohesive look. In fact, mixing garments from different eras keeps your look fresh and modern. Style means creating what works for you, don’t confine yourself, PLAY! Not sure how to wear vintage? Start small! Anyone can incorporate vintage accessories, to enhance their look. Add a scarf to try out a funky vintage print, or pop on some vintage shades for a statement piece to your look. 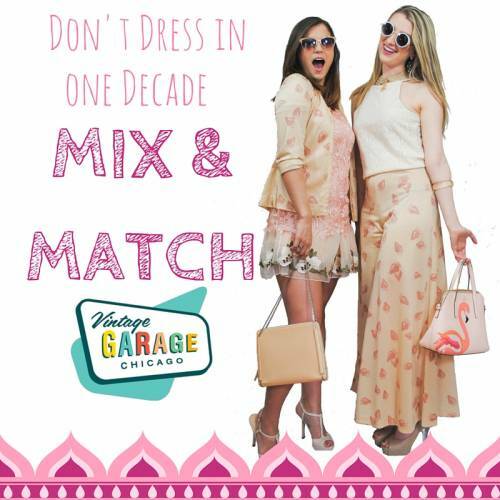 Join us for the all new Chicago Vintage Clothing and Jewelry Show in February 2017!